¿Buscás un hosting optimizado para Pydio? 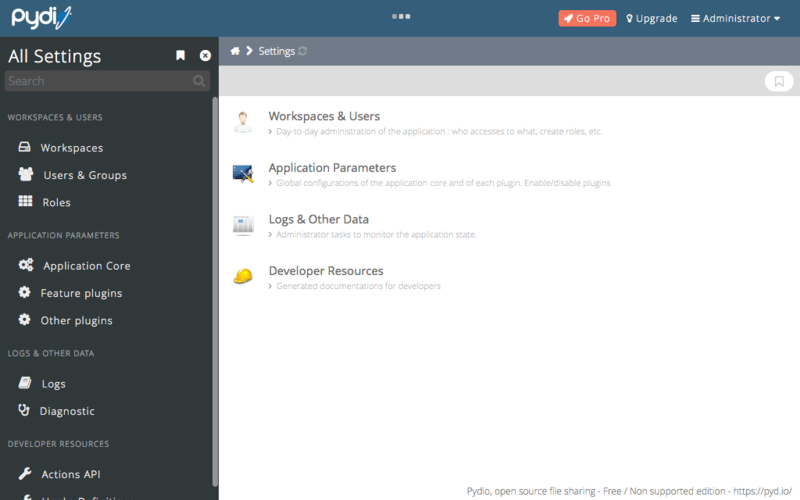 Pydio is an open source file management application. Initially released in 2007, and renamed from AjaXplorer in 2013, Pydio today has more than 700,000 downloads. 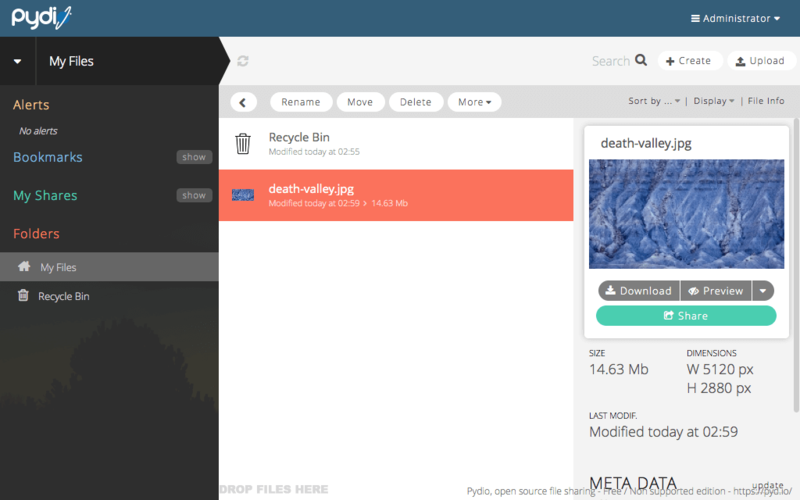 Pydio is a mature open source software solution for file sharing and synchronization. With intuitive user interfaces (web / mobile / desktop), Pydio provides enterprise-grade features to gain back control and privacy of your data: user directory connectors, legacy filesystems drivers, comprehensive admin interface, and much more. Access your docs from anywhere, from any browser. Share folders as workspaces with application users. Pydio is regularly audited by security experts, and if a vulnerability is found, it will be immediately patched. 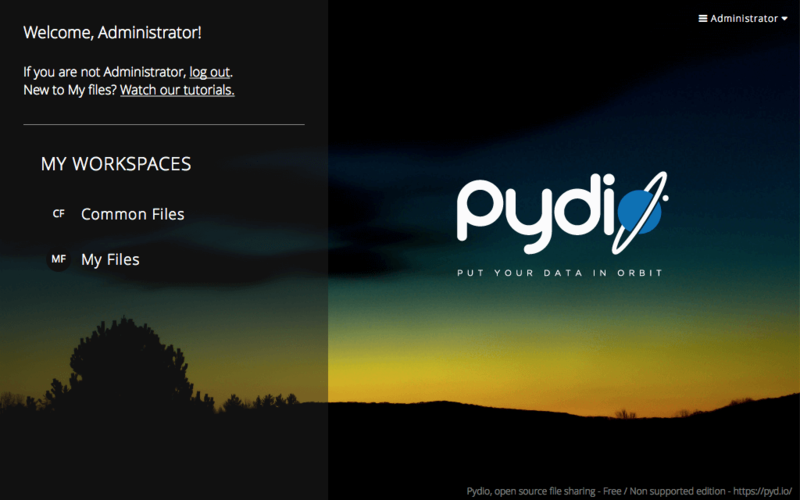 Pydio users & groups can be mapped directly from an LDAP/AD, or from the most common PHP-based CMS. "Impecable atención y celeridad!!! "